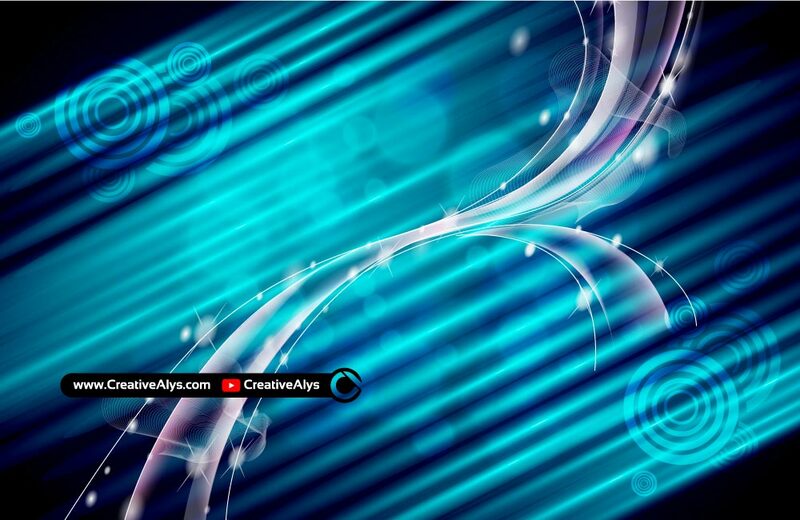 Here I am going to shares you an abstract glossy vector background design. See how it is done in a creative way. vector background can be used in brochures, flyers and other graphic design projects. Abstract design elements from the glossy background could make your designs pop. Grab it now and feel free to share this freebie.